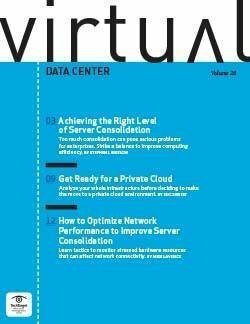 Server buyers should consider the implications of vendor roadmaps and consolidation and look to capacity planning and objective tools when updating data center hardware. 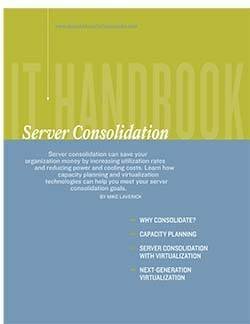 In this IT handbook you will learn the importance of server roadmap, factors to consider in server selection, expert tips on server consolidation and capacity planning, and much more. Get your toughest server fresh questions answered, learn about the pitfalls to avoid, and get advice from our experts today.